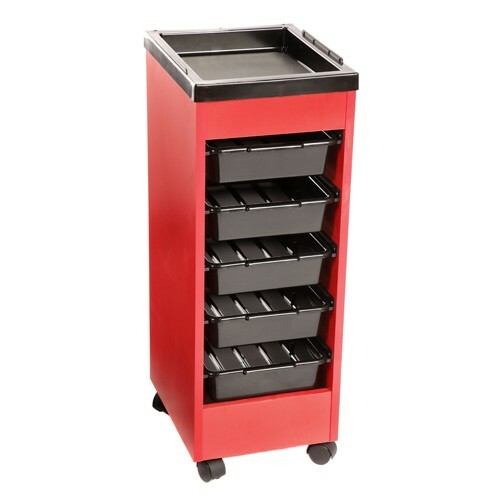 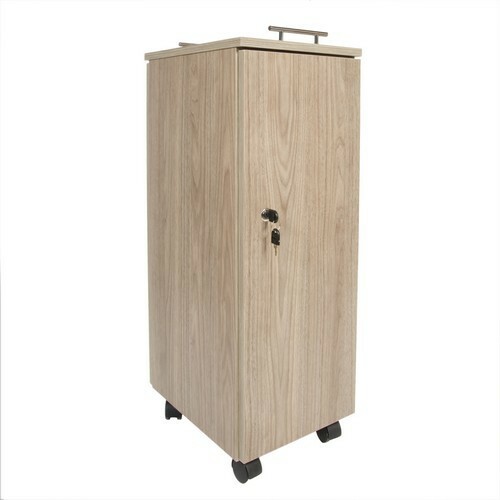 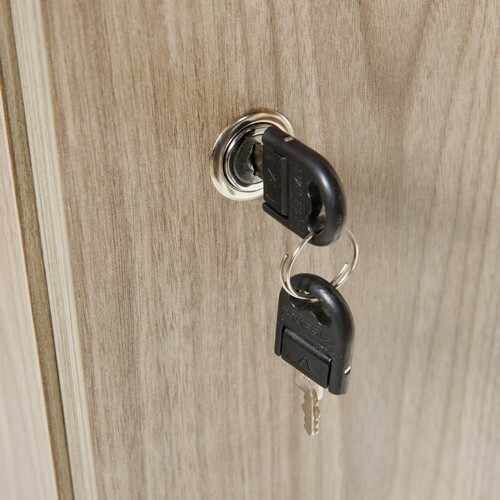 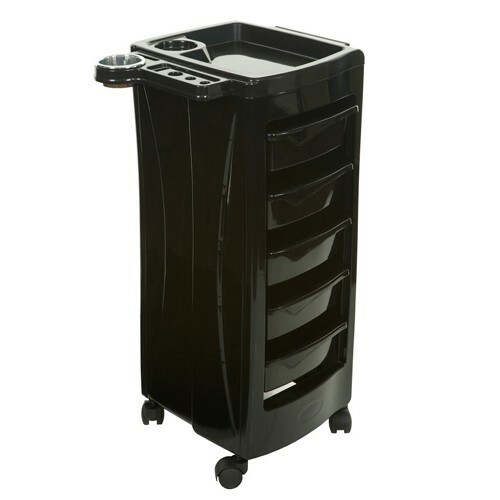 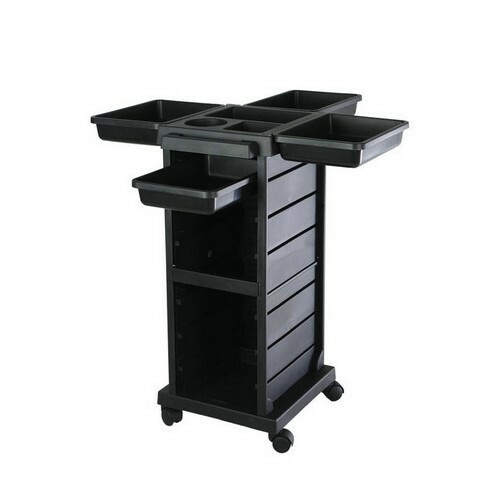 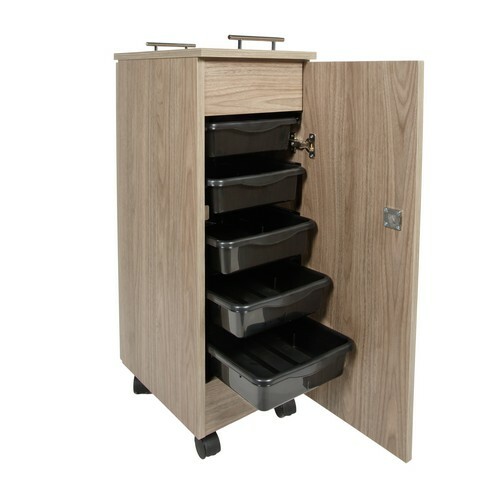 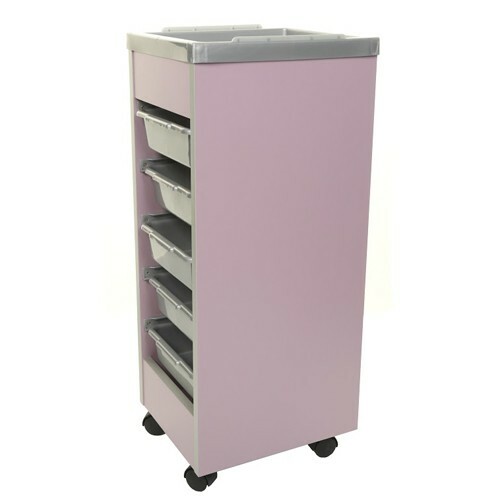 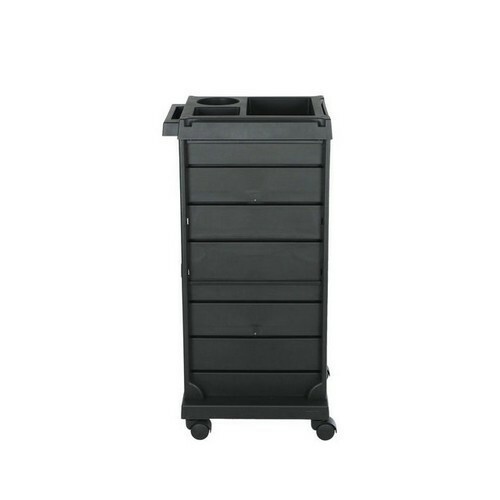 Product Description: 5 drawer trolley with personal security lock. 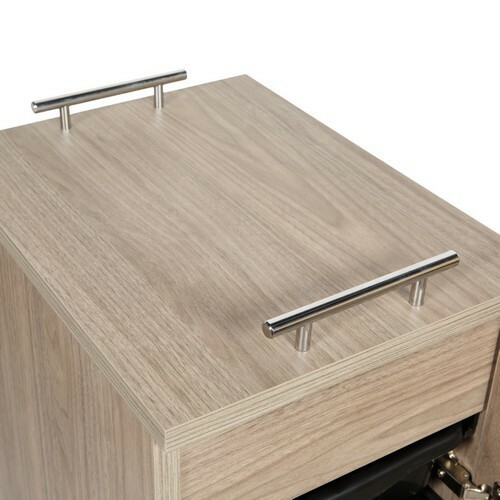 Laminate top finish with handles/ hand rail. 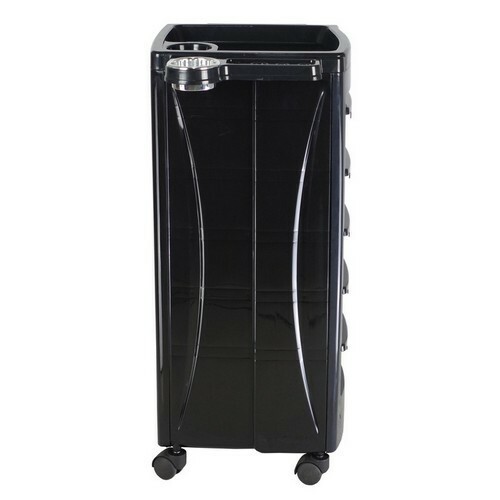 Upgrade Options: Easyglide wheel option.